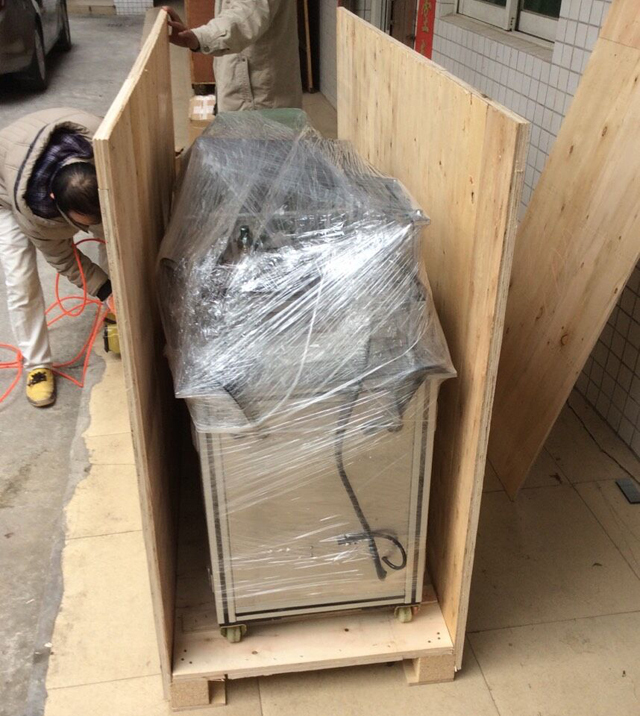 model YX-W25A.With his brought tea boxes and film we perfectly run the machine. 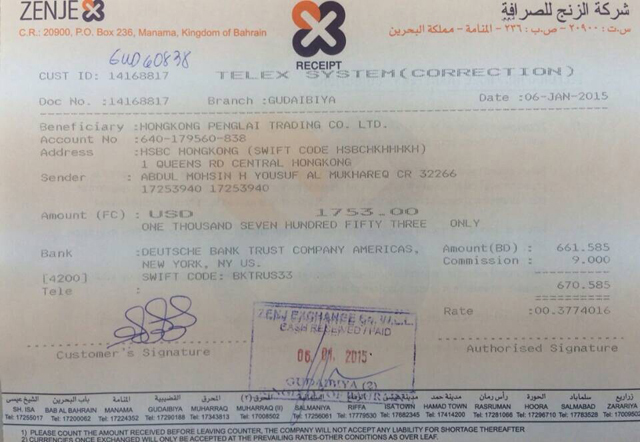 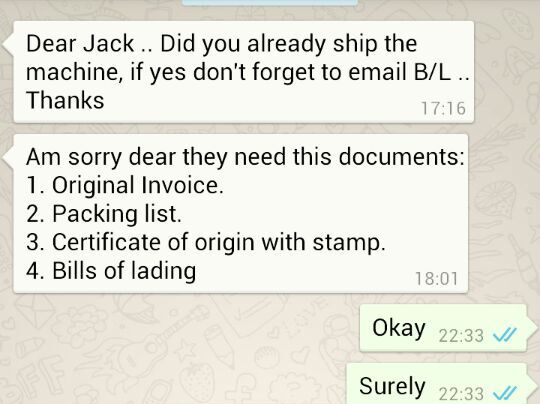 from us .Thanks for the trust and cooperation from our kind friend. 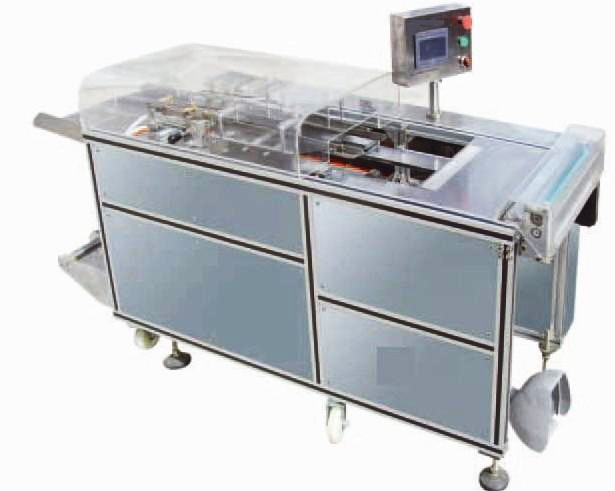 This machine is widely used in the transparent film 3D automatic over-wrapping of various squares single or several (assembling) articles. 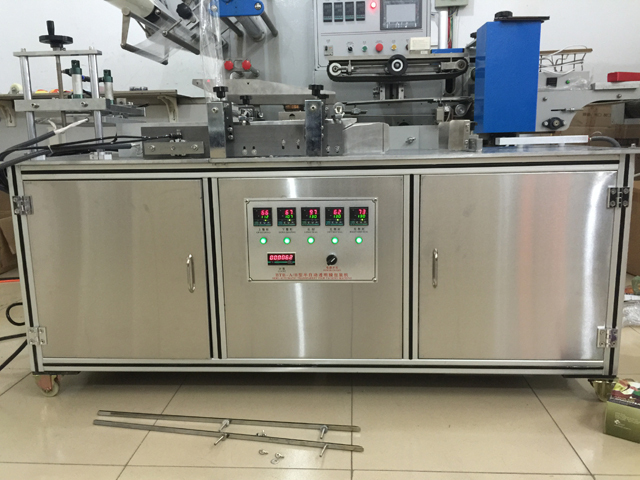 It uses PLC human-machine interface controlling: all the actions are driven by the cylinder, the servo engine controls the film feeding and the specification of the film feeding can be adjusted at any level. 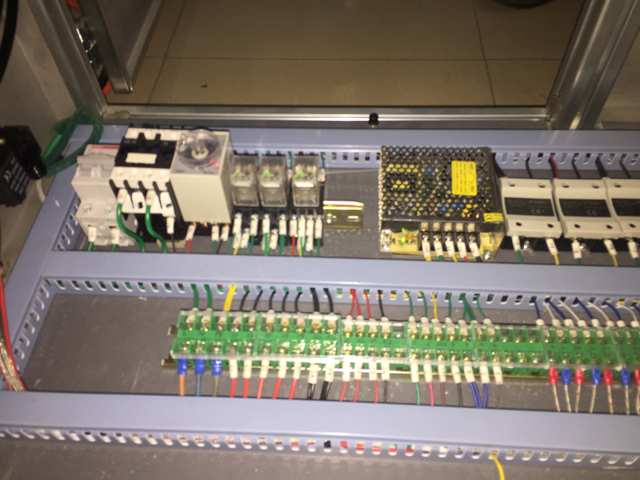 The main frame consists of all stainless steel frame and close organic glass shield and platform of the machine and all the parts are produced by stainless steel according to the sanitary standard. 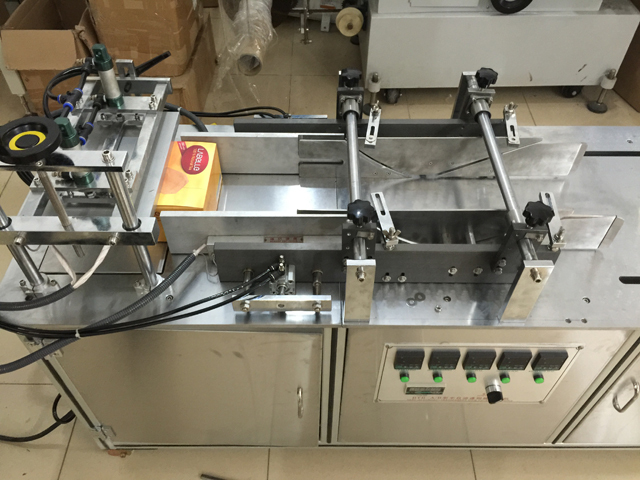 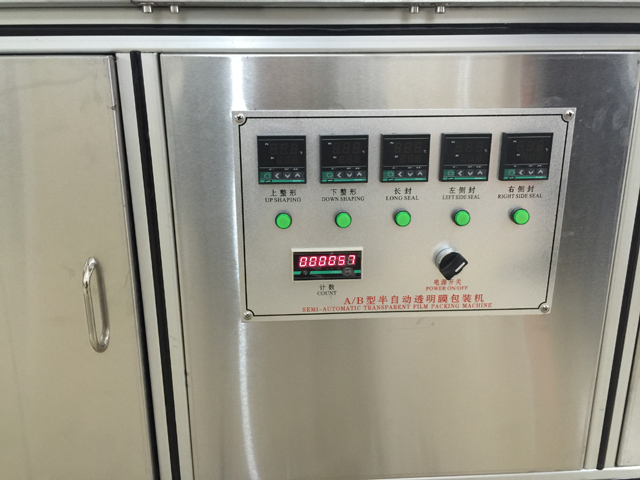 This machine, through a few components replacement, is able to conduct the package of different box-type products (namely different specification). 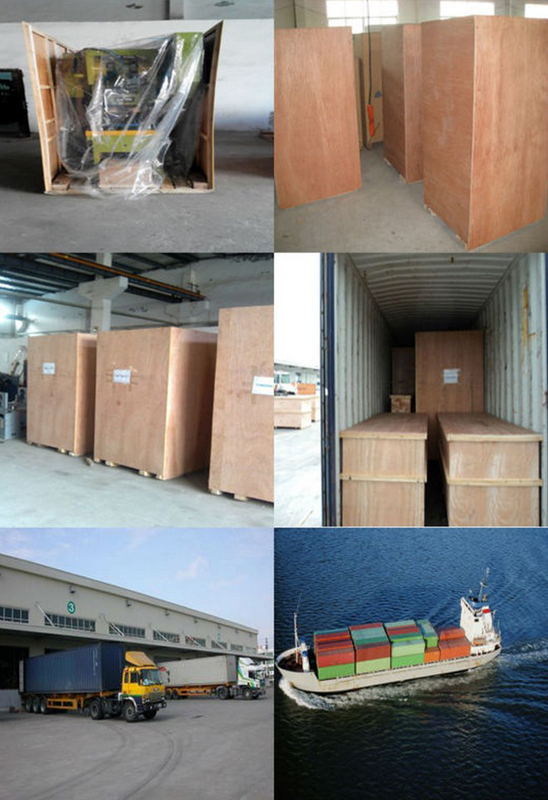 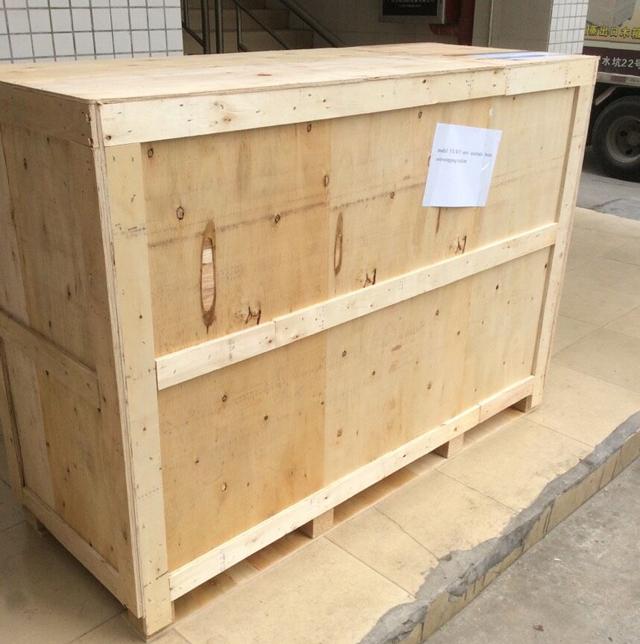 It is the ideal choice for over-wrapping various specification and standard boxes. 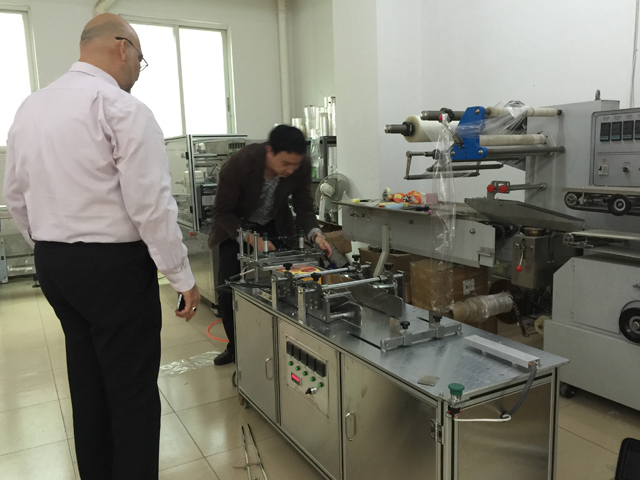 Three-dimensional packaging machine, also known as three-dimensional transparent film packaging machine, cigarette packaging machine, transparent film hexahedral cold folding packing machine, transparent film packaging machine. 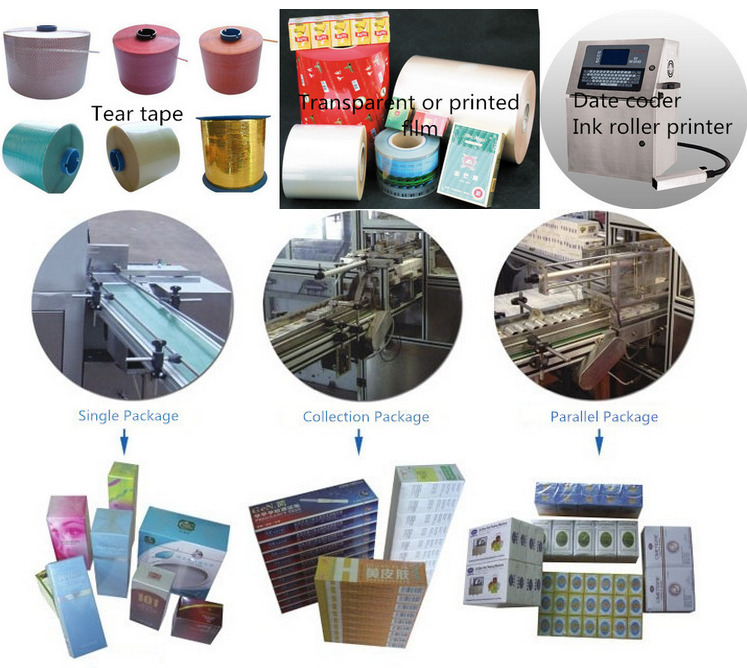 The machine is based on BOPP film or PVC for packaging materials, will be packaged to form a three-dimensional hexahedral folded packet of package equipment. 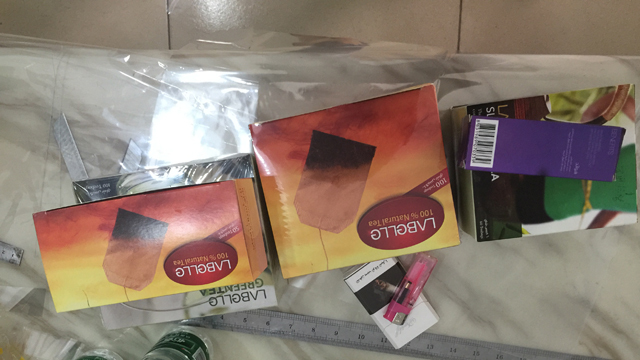 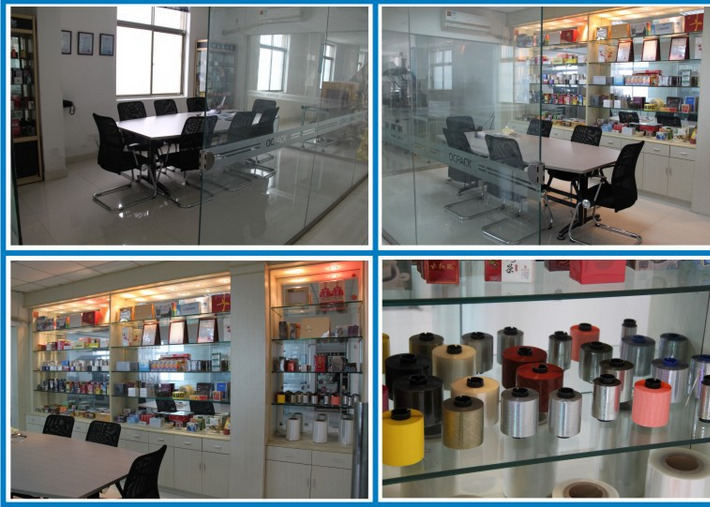 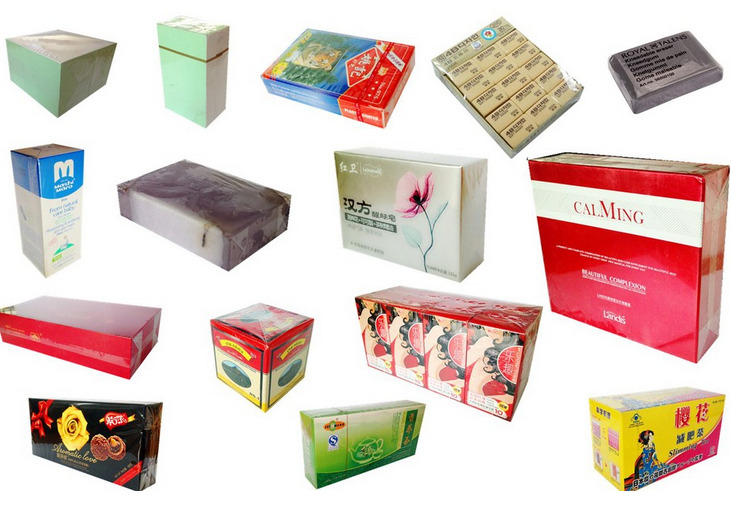 Widely used outside the cosmetics, pharmaceuticals, food, health supplies, audio and video products, stationery, daily necessities and other box Cellophane skin packaging (the same effect with cigarette packaging).